Home Travel	Is That Dog (or Pig) on Your Flight Really a Service Animal? Is That Dog (or Pig) on Your Flight Really a Service Animal? Confusion over service dogs, which are specially trained to help people with disabilities, and emotional support animals, which can be pets that provide comfort and companionship but require no training, cloud the issue. Recent headlines about passengers trying unsuccessfully to board flights with what they said were support animals — a peacock in one case and a hamster in another — as well as federal regulations that are subject to misinterpretation or abuse have made matters worse, experts said. Regulators and airlines have taken notice. Delta and Alaska Airlines have tightened their rules for transporting service and support animals, and the federal Department of Transportation is exploring new rules to reduce the likelihood that airplane passengers falsely claim their pets as service animals. The department plans to solicit public comment about the “appropriate definition” of service animals, a spokeswoman said. Twenty-two states already have some kinds of laws addressing the issue and lawmakers in Arizona, Iowa and Minnesota are considering cracking down on service dog fraud. The Americans With Disabilities Act defines service animals as either dogs or miniature horses that are specifically trained to do work or perform tasks for people with disabilities, such as guiding people who are blind. The Air Carrier Access Act separately governs airlines in the area of service and support animals — and that’s one of the places prone to abuse. Senator Richard Burr, Republican of North Carolina, last week introduced legislation to have the definition of a service animal under the Air Carrier Access Act match the one in the Americans with Disabilities Act. The proposal would bar from flights animals whose sole function was to provide comfort or emotional support and require federal agencies to establish a standard of behavior training for animals that would be working on planes, according to a news release. Gerry DeRoche, chief executive of the National Education for Assistance Dog Services, said fraudulent service or support animals could displace legitimate ones because most airlines limit the number allowed in a cabin. 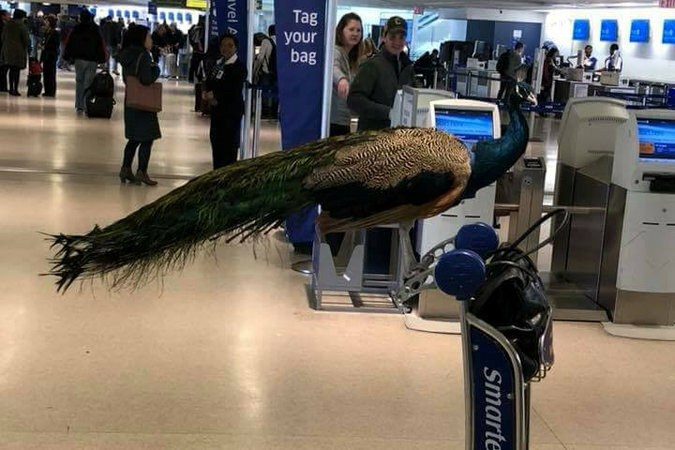 A woman tried unsuccessfully in January to board a flight at Newark Liberty International Airport with a peacock that she described as her emotional support animal. “Before we start loading up airplanes with emotional support animals, we need the research,” he said. Official-looking paperwork is available online to make pets look legitimate: Owners answer questions about their need for a support animal, and a doctor issues an assessment without ever evaluating the client, Mr. Younggren said. 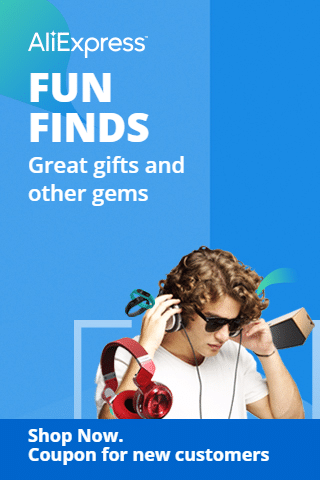 “The whole thing is a mess,” he said, adding that such websites have become a “growth industry” over the last five years. David Favre, a law professor at Michigan State University and editor in chief of its Animal Legal and Historical Center, said fraudulent cases eroded trust about service animals. Even for trained animals, maneuvering through crowds or traveling in confined places like planes can be stressful, but they are conditioned not to act out. Untrained animals in those circumstances are prone to misbehave by growling, biting or having accidents. Chris Diefenthaler, operations administrator at Assistance Dogs International, said one of the worst outcomes could be when a pet posing as a service dog attacks a legitimate one, leaving it so traumatized or injured it has to be retired or put down. “There are no standards for evaluating the need for an emotional support animal, whereas there are concrete rules to determine if someone is eligible for a service animal,” Cassie Boness, a graduate student in clinical psychology in the department of psychological sciences at the University of Missouri, said in a post on the university’s website. Also, people can shop online for vests, patches or harnesses that identify their pets as service animals, leading to peculiar situations. For instance, Ms. Giovinazzo, who flies frequently, said airline workers sometimes ask for identification for Watson. A detailed one issued by his guide school will draw scrutiny, while one that reads “TSA approved” that she bought from Amazon “looks more official,” she said. Cathy Zemaitis, director of development for National Education for Assistance Dog Services, shared a photo taken at Los Angeles International Airport of a dog wearing a vest labeled “service animal,” a muzzle and a diaper. “A true service dog would never be muzzled nor would they be in a diaper,” she said.